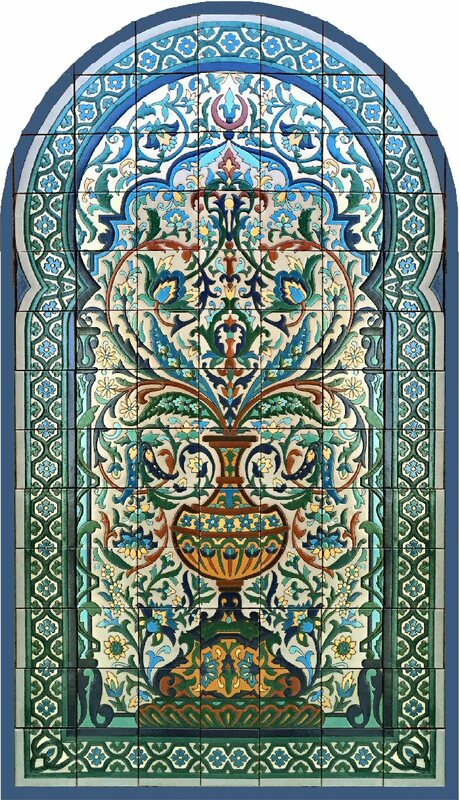 Our Cordoba Tree of Life panel references historic designs. Dimensions: 42in. × 78in. × 0.5in.